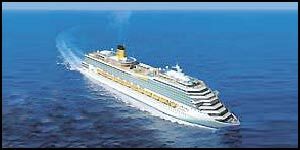 Costa Cruises is definitely one of the best cruise companies in the world. 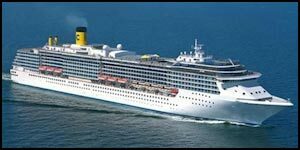 Set sail on a cruise with Costa Cruises and receive only the best in delightful on-board amenities, a helpful service staff, and a truly spectacular fleet. 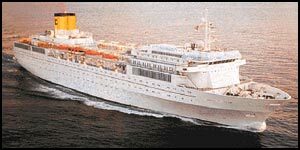 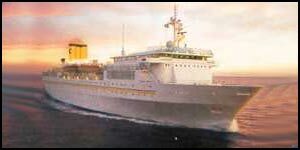 RedHotCruises includes a huge assortment of cruises with Costa Cruises at great rates. 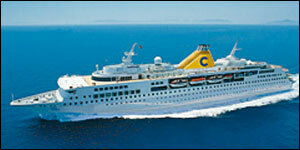 Below, you can browse all destinations, departures and ships available with Costa Cruises. 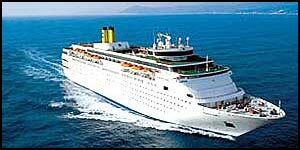 Space is very limited, so reserve online with us today to grab your cruise with Costa Cruises before waiting too long. 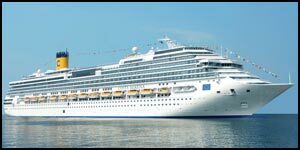 Give us a call at (844)235-4177 or email us to speak with a cruise specialist and we will answer any questions you have.